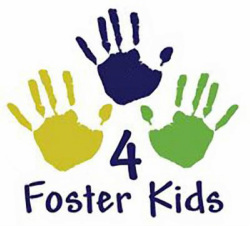 Raising Funds 4 Foster Kids, Schrader Cellars is proud to announce our sponsorship of the Foster Kid’s Fund (FKF) of Napa County, an incredible community organization that helps foster children adjust to their new homes. We are really pleased to be featured in the upcoming Give Guide. You can find out more about this wonderful campaign in the article on page 50 of this article in the Napa Valley Marketplace Magazine.